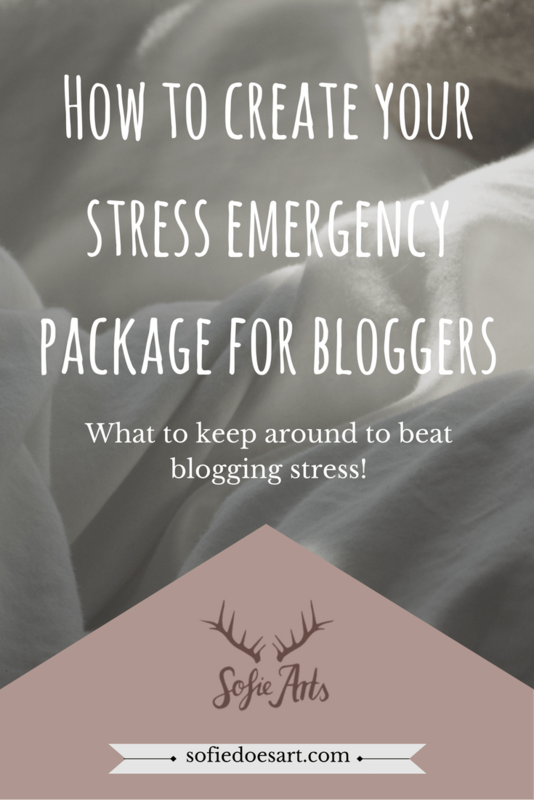 What should be in your emergency stress package for the entrepreneurs and blogger? Maybe you have been through this; your stats fall, your inspiration seems gone or you have simply taken on too much. Now you feel as like you need to run while really you should take a break. How do you relax while your brain keep going and the adrenaline is in your veins? Introducing the emergency stress package. For me, the stress emergency package consists of just some things I keep around that make me feel less stressed. Some I just use to level my stress while working and some I use to de-stress while taking a break away from work. I recommend keeping some of these things around yourself for when it al seems too much to get your stress levels under control. The first category is for comfort. When you are feeling stressed making yourself comfortable might help you keep relaxed. Personally, I always try to get as warm as possible. But when you live in warmer climates (lucky you) maybe this means getting cool for you. This means either a cool pack or the opposite for in you package. You will be happy to have one by hand if you are in such a situation. I always feel so much more relaxed when I feel warm and cosy. Comfortable clothing is very important for me. I try to go for soft fabrics and nothing too tight. You need to get a little breathing room. Already in comfortable clothes all the time, putting on freshly washed clothes can give the same feeling. I try to keep my favourite sweater clean from emergencies. Blankets are another way for me to get very comfortable very quickly. Soft fabrics and warmth is a great combination. 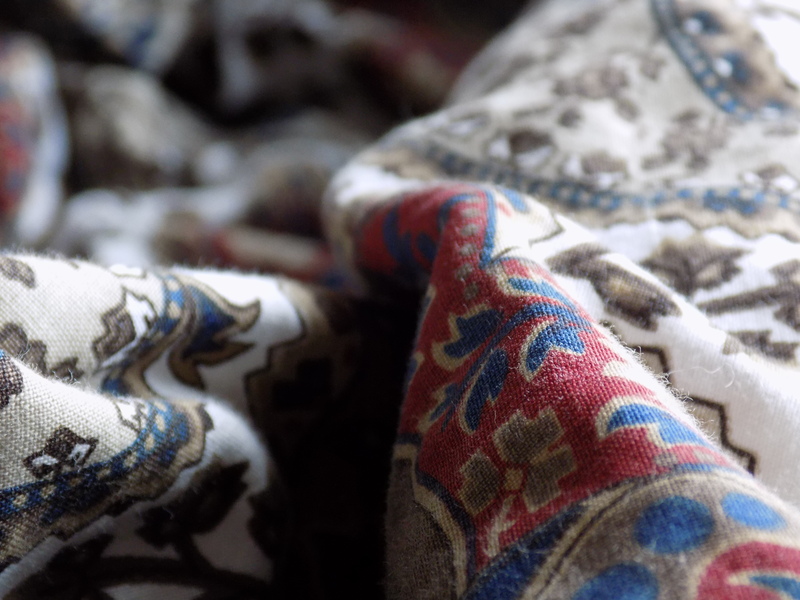 I keep several blankets in my room including my favourite one which is just incredibly soft. I hate cold feet with a passion. Socks for me can really mean the difference between feeling okay or not. Personally, I love the cosy sock from Primark. The only downside is that they get dirty really quickly. Keeping a clean pair in y sock drawer at all times is what helps me manage stress (and cold feet). Teas are great for relaxing. They warm you up and to brew a cup can be a great way to take a breather. Everybody need a little chocolate sometimes. There are actually chemicals in chocolate that can make you feel happy and thus relieve stress. Keeping your favourite chocolate bar around just for emergencies can never hurt. Make sure however that this isn’t in sight so you don’t just eat the chocolate bar because you are bored. And make sure the kit is somewhere not to warm. Good healthy snacks are just as good to take a relaxing break sometimes. Personally, I love fruit and nuts. It is good to keep in mind that your brain uses fats and sugar so if that is what you are craving go for it in a healthy way! Exercise is a great way to work with your adrenaline and get your stress out. By doing a little exercise you might feel your stress disappear like snow for the sun. Yoga is just meant for relaxation! Stretching and breathing are great ways to get not only your body relaxed but also your mind. Focussing on your breath is also the starting point of meditation which is another great way to relax and de-stress. Even meditating or just focussing on your breath for a few minutes can help! If you need some very though de-stressing doing a big workout can really help. Or at least tire you enough to get a good night sleep. Like all exercise, workouts are great for relaxing. Also, you might want to search some nice routines only. Personally, I love the workouts from Lucy Wyndham-Read. Her at-home workouts are tough but very satisfying. Taking a long walk is also great to combine exercise and clearing your head. It also gets you away from your work for a little while. Blogging and walking are not a very great combination. Having some exercise gear in your set is a great way to remind yourself that working out can relieve stress. Most of us have some kind of music that calms them down. I for example really like classical music. Some numbers work better for me than others. 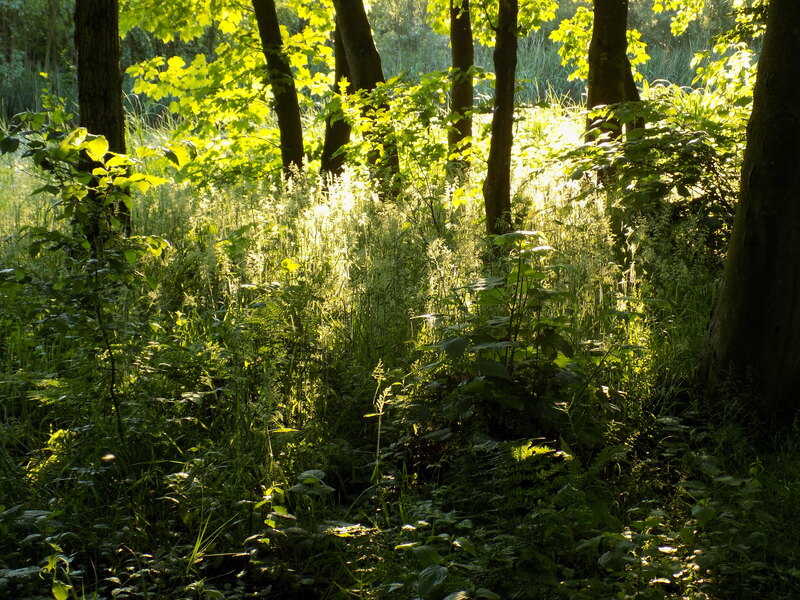 When I am really trying to calm down I much rather go for nature sounds, though. Making a little calming playlist on your phone or laptop to listen to when you are stressing about something can help you keep calm and get the job done. When I am really trying to calm down I much rather go for nature sounds, though. You can search those on youtube or you can use something like noisly. I usually go for forest sounds with a little bit of wind. I like to keep around a little note block to write down any worries. This is one of the easiest ways to clear your mind while working and putting your worries literally away. Having a good book can also really help because it helps to shift your focus to something relaxing. Even just reading a few pages might help you feel less stressed and refreshed. If you are not much of a reader a good magazine might do the same. Using real paper instead of reading on your computer makes sure you take some time away from the source of stress (aka your work). So those are my tips for what to include in your stress emergency package! Let me know what helps you destress in stressing blogging situations and if there is anything missing on this list.